The DHS Garage Press Limit Switch is an industrial quality mechanical switch activated by the motion of garage doors, gates, windows etc. 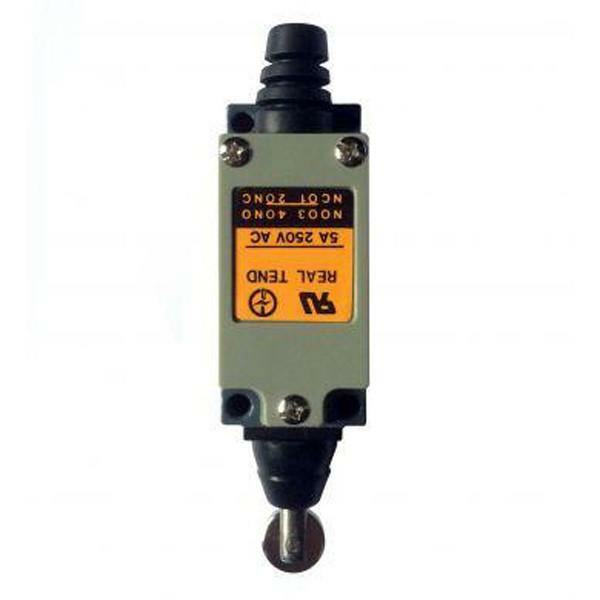 The DHS Garage Press Limit Switch can be connected with any binary Z-Wave sensors such as the FIBARO Z-Wave Universal Sensor and FIBARO Z-Wave Door/Window Sensor to report the status of your garage door to your Z-Wave gateway. Note: A Z-Wave sensor is not included with this device. Service life Mechanically: 10,000,000 operations min.